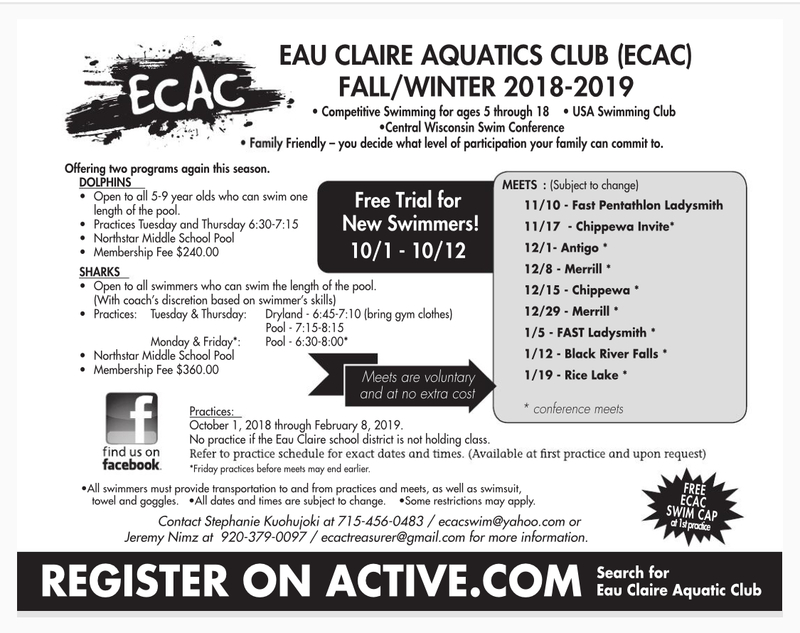 Eau Claire Aquatic Club (ECAC) is a non-profit organization open to the public. ECAC is designed exclusively for educational, competitive and recreational purposes and is geared for children ages 5-18. ECAC is part of the Central Wisconsin Swim Conference, which is divided into 2 divisions: East and West. We are part of the West Division. We hold our practices at Northstar Middle School. *See the calendar for times and dates. 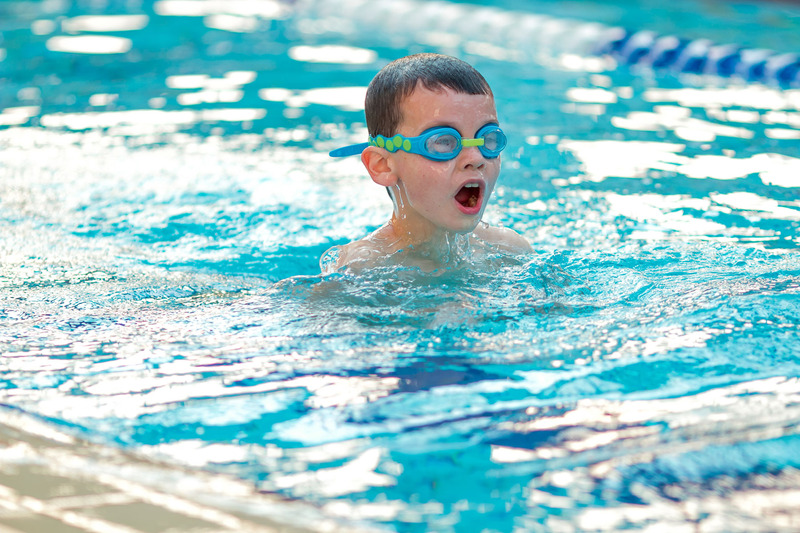 Achieve swimming proficiency in four basic strokes: Freestyle, Breaststroke, Backstroke and Butterfly. Compete as an individual as well as part of a team. The swimmer will work toward stroke and time improvement. They will learn and be expected to demonstrate good sports character. Have fun. It’s fun to practice with teammates, meet new friends at swim meets and take part in new experiences. ECAC values each swimmer as an important member of the team. Our coaches and our club recognize that each swimmer joins the team with varying abilities and goals. Of primary importance is the swimmer’s commitment to perform to his or her best at practices, and at meets. 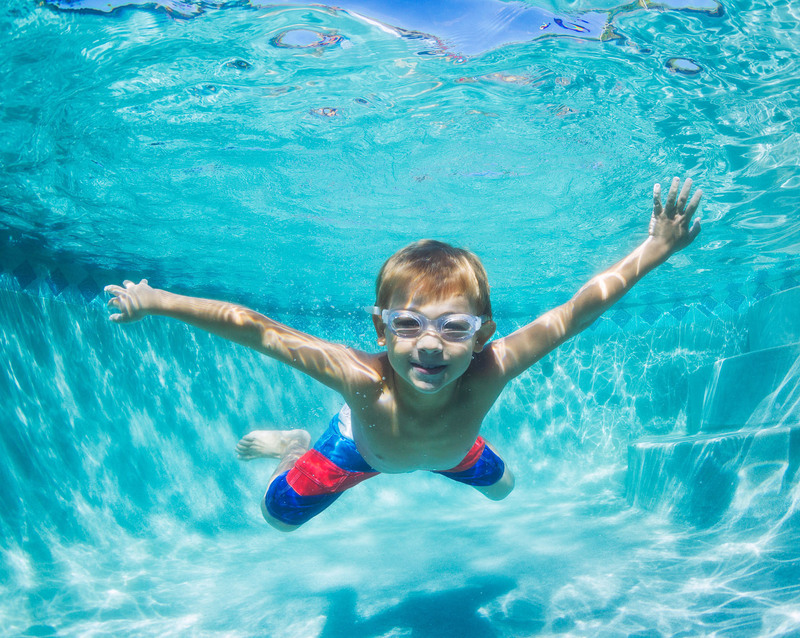 When a young person becomes a member of the Eau Claire Aquatic Club he/she learns the value of sportsmanship and teamwork. Swimming through ECAC provides physical, emotional and intellectual skills that will last a lifetime. Our season typically runs from October through February. Swim meets are held on Saturdays in November, December and January. The Divisional Championship Meet is held the first part of February. Those swimmers who finish in the top 6 places in any individual or relay event at the Divisional Meet continue on to the Conference Championship Meet the following weekend. This concludes our regular conference swim schedule. However, swimmers can continue their swim season with the State Sectionals Meet and by meeting the qualifying swim time standards for the USA Swimming, and can also attend the State Swim Meets at the end of February/early March.